One of the most commonly used materials for a driveway and garden is block paving. It offers value for the money, comes in a huge range of colours and styles and is long term. All 3 boxes ticked if you are looking to get value on a new driveway or patio area installation. 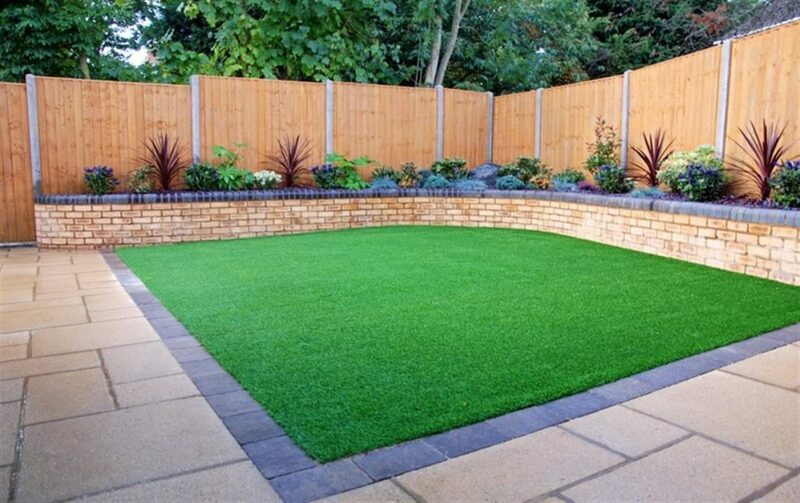 Block paving on small areas as a DIY project is possible, however on larger areas, it are often quite discouraging and unless you have got the proper machinery and have some previous expertise, you’re far better off selecting a paving contractor to come out and install it for you. Even though you might need a paving company to help you with it, you can still do most of the research and designing of it yourself. You should up with some possible ideas and then you can discuss it with your paving contractor to see which works the best and of course the price difference between them. Although a paving specialist will install it for you, they still have to purchase the block paving from the manufacturers. This means you can go there yourself, find out the cost and of course, view some of the examples that are there. There is quite a price discrepancy between some styles of paving so you can cater the style of your paving to match your budget. Armed with measurements and a rough idea of the outlay, you are good to go ahead and call a few of the local paving company’s. Always pick local ones as they will take more pride in the work and understand that if something goes wrong a year or two later, they are obligated to come fix it. Go through your designs with them and ideas for how you want it look. Make sure during the quotation period, that everything is documented including dimensions. Always insist on using a quality paving product as there is cheaper versions out there that will fade in colour within a year. If you are having the paving contractor lay a new patio area for you, ask about maintenance on the area and if its suitable for chairs and tables. 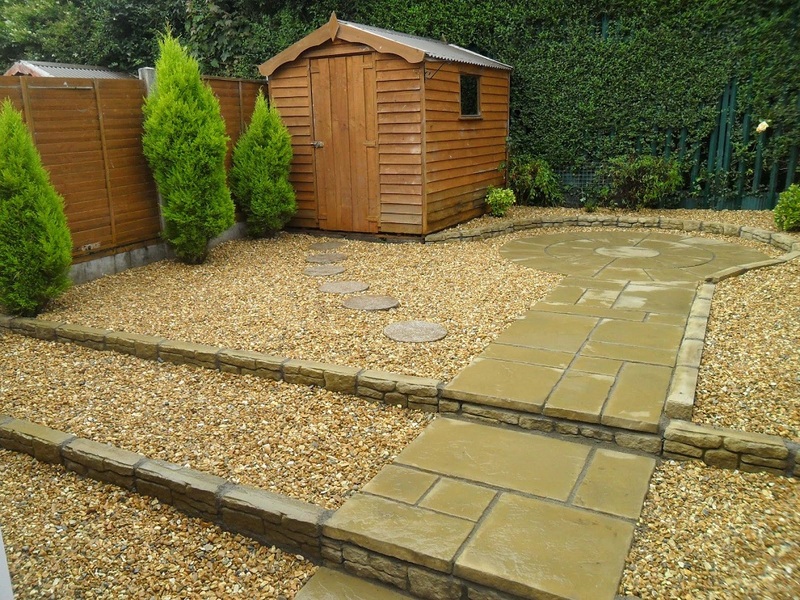 Garden paving and flagstones are much more suitable for a patio area rather than standard paving. Standard paving is jointed with kiln dried sand which will come out of the joints. Flagstones are jointed with grout and will stay firmly in place so you don’t have to worry about bringing sand into the house. Another lovely feature for any garden area is a circular area placed in your lawn. 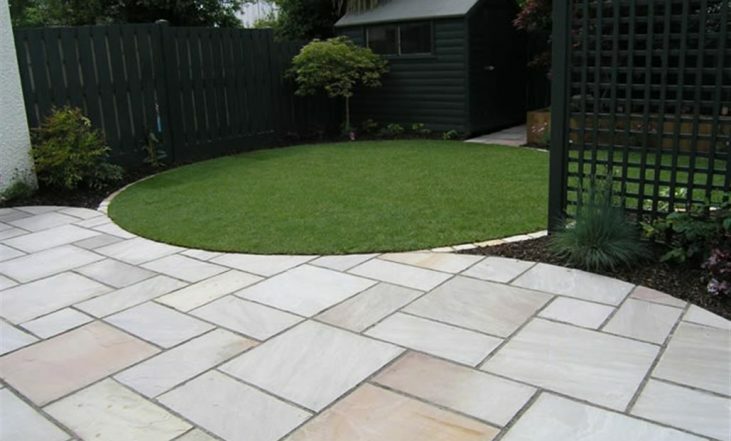 You can have paving run around the lawn or have pathways built with flagstones which encase the lawn area. When you add curves and swirls to it, it can make a lawn look amazing. Let your imagination take shape first before looking at any products. Get the shape and curves of it right and the rest naturally starts to fall into the place. The money is saved on the choice of paving flagstones and the cost of the block paving contractor. There is the usual preparation work which will involve removing the existing surface that is there. Remember, if the preparation work involves removing a small mountain of a bank from your garden area, expect the price to be higher than just a simple clean off and start job. Preparation alone on this type of work can take 3 to 4 days if there is a large amount of rubbish to removed. If you are looking to view some examples of the paving styles available, visit a main manufacturer like Tobermore which has display units for you to look at. The extra time taken is worth it. How long are they operating as a paving contractor? How is there reputation as a paving company? If you are satisfied with the answers, you have found your paving company that should be able to install your paving to a high standard.